We offer a large variety of helmets for adults and children. 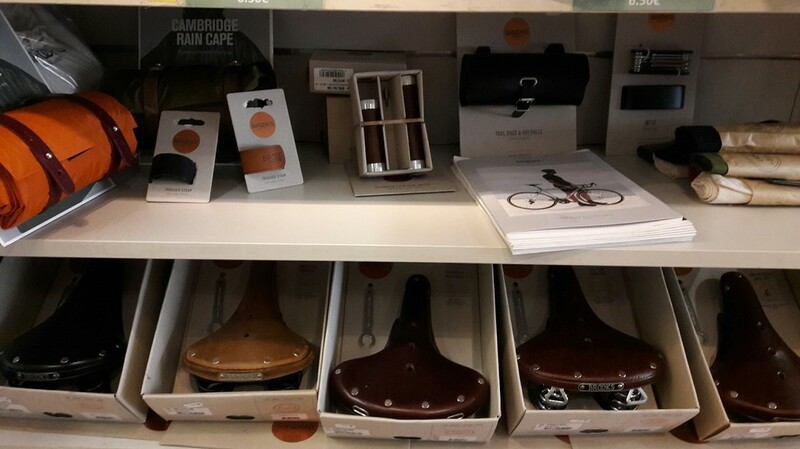 ABUS, CASCO and other brands. BICYCLE HELMETS ARE MANDATORY FOR CHILDREN AGE 12 AND UNDER, WHETHER THEY ARE ON A BIKE OR IN A CHILD SEAT. O2FEEL offers four accessories to attach your smartphone or MP3 player to any surfaces while you’re on the move. On your bike, in your car, around your arm when you’re jogging. Versatile and easy to install these kits and mounts ensure that your device is always securely in place. 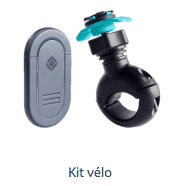 Kit Velo : This mount for bikes can be easily attached on the handlebars and allows a 360˚rotation for a suitable perfect viewing angle. 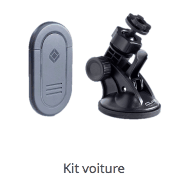 Kit Voiture : This car kit is equipped with a FECA suction cup and a shock-proof system that ensure maximum stability on the windshield or on the dashboard of a moving vehicle. 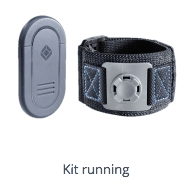 Kit Running : The perfect running armband for running that can also be adjusted to fit many surfaces thanks to its stretchy straps. 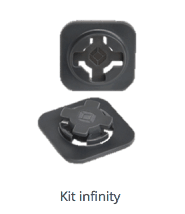 Kit Infinity : With these two 1.5 in little squares, a smartphone or an MP3 player can be adapted to all kind of flat surfaces. Just stick the Infinity mount on the back of the device (supports up to 1 kg) and the Infinity adapter to a flat surface.